London: An Indian-origin robber who dressed up in a burqa to steal from a jewellery store while threatening a shop worker with a knife in the city of Leicester has been jailed for over four years behind bars. "It was thanks to the quick-thinking and excellent response of the officers on patrol that Patel was detained so quickly. 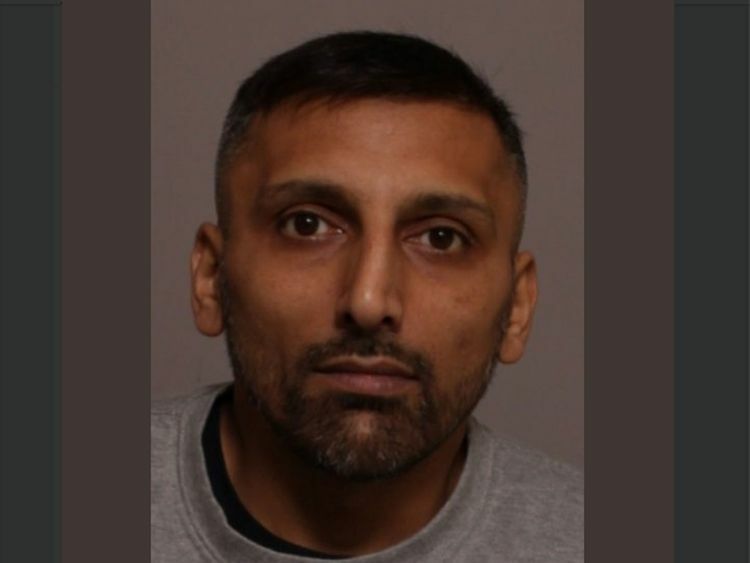 Their actions of catching Patel as he left the scene of the crime left him with no choice but to admit the offence," said Detective Constable Anna Thorpe of Leicestershire Police. Patel asked to see another watch, leading to the member of staff saying she would have to put the first watch back. Patel then produced a knife and made threats to another staff member who was standing near the shop door before running off with the watch. A police constable and police community support officer (PCSO) were in the area on patrol in a car when they saw Patel running down Church Gate in Leicester. Their attention was drawn to Patel and they followed him and saw the watch in his hand before detaining the suspect to carry out a search. He was arrested soon after on January 5. "I'd like to thank the victims of this offence for being fully co-operative with our investigation following what must have been a terrifying incident. Patel showed no concern for anyone else when he carried out this crime and the consequences of his actions could have been far worse," added Thorpe.